neck pillow for home use. Wish you a good dream on Spring Hometextile bedding. 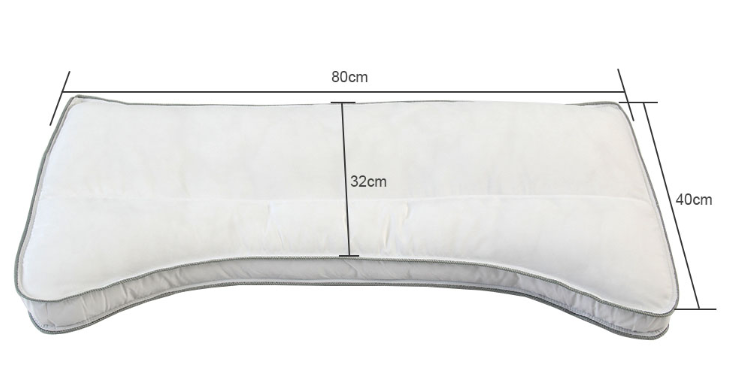 This entry was posted in Spring Share and tagged bamboo pillow supplier, Heimtextil Frankfurt, mattress protector supplier, Neck Support pillow supplier, travel pillow supplier by admin. Bookmark the permalink.